The user plays rough with the target and attacks it. This may also lower the target’s Attack stat. 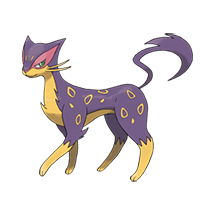 The user mimics the target completely, copying the target’s natural Ability. 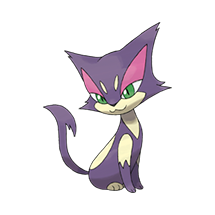 What do think about Purrloin?